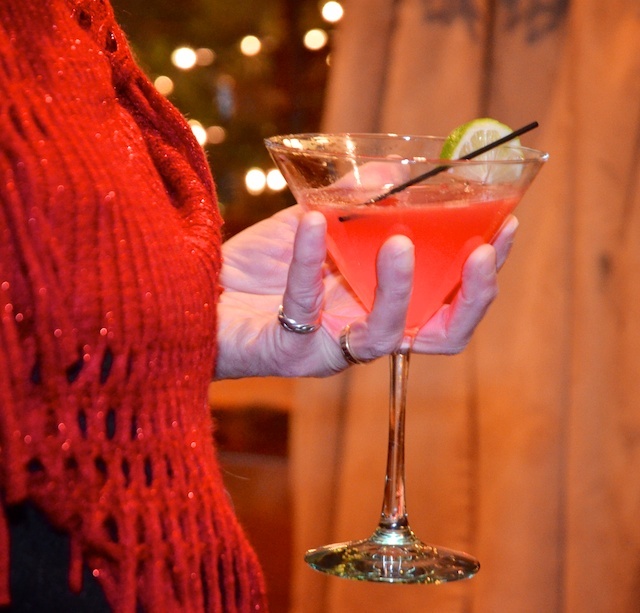 The Third Annual Red Dress Gala. An elegant evening of fundraising for the American Heart Association and honoring six outstanding women in the Hayward Area. 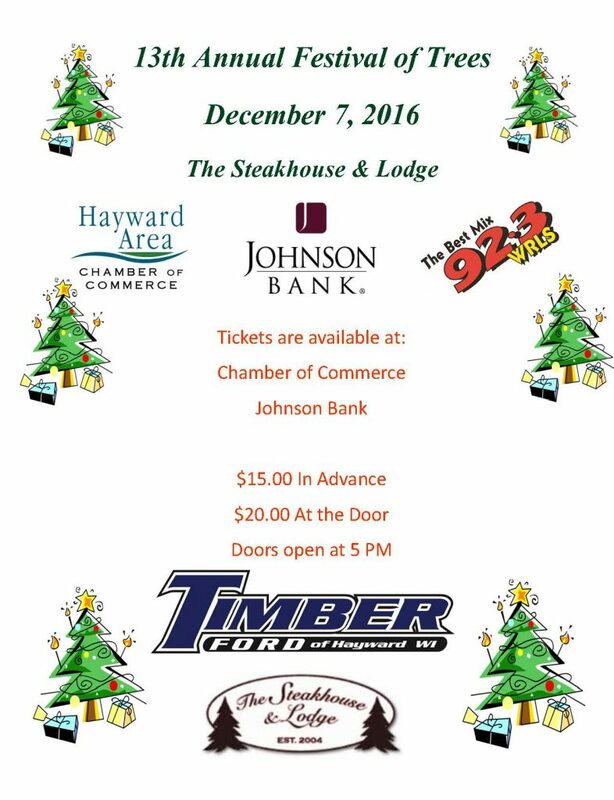 Tickets are available at the Chamber office and The Steakhouse & Lodge. Not many people realize the number one killer for women is heart disease. Go Red for Women was created to help women combat and prevent the disease. The campaign not only shows women how to make healthier nutrition choices, but also educates women on symptoms that are often related to heart disease. Go Red for Women has become a national and international campaign that has gained momentum as more and more women are diagnosed. 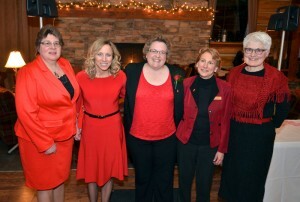 One way that Go Red for Women raises awareness about heart disease is through the education of symptoms. These characteristics of heart disease can vary in terms of what age they affect women and their health. The main risk factors, however, typically apply to most women who have heart disease. These factors include being overweight, not being physically active, smoking, having diabetes, using alcohol excessively and having a family history of heart disease. High blood pressure and high cholesterol are also health issues that can lead to the development of heart disease. The Go Red for Women campaign in Hayward wants to inspire women to take control of their health and future now through local support and events to raise awareness. 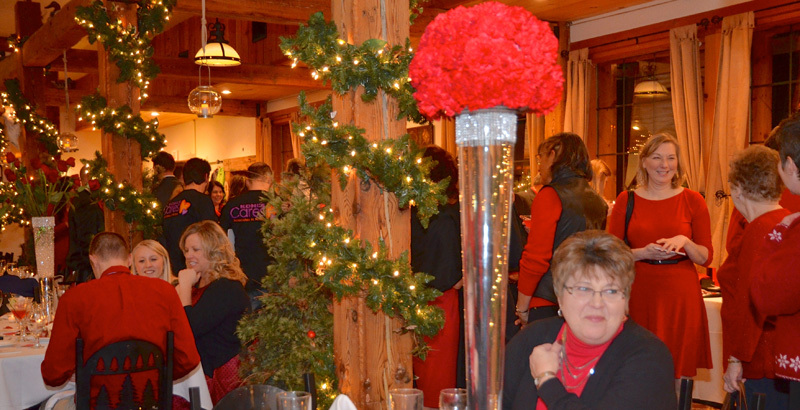 The Hayward Area Chamber of Commerce invites you to the Red Dress Gala, where not only will we raise funds for the American Heart Association for Go Red for Women, we will honor six outstanding women in the Hayward area. Click on the link below to nominate the woman you believe to be an outstanding individual in her field. Tickets are available at the chamber office or The Steakhouse & Lodge. 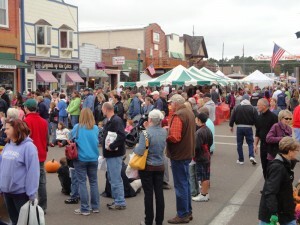 Hayward's largest summer celebration of the great fishing history of Wisconsin's Northwoods. To be held Father's Day in downtown Hayward. 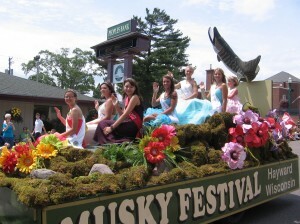 The weekend includes the crowning of our Musky Festival Queen, sidewalk sales, large handmade arts & crafts show, live music, children's games, great food booths, Musky Run, fishing contest and a carnival. Everyone will enjoy regional musicians during Friday and Saturday night street dances. The weekend concludes with a large parade on Sunday. Check out Musky Fest HERE! Fall Fest welcomes fine arts & crafts booths, wonderful food booths, and live music to the Main Street in downtown Hayward. 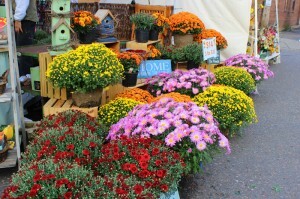 This annual fall tradition is a wonderful celebration of the area's true colors. 4:30pm Scarecrow Design Contest Winners Announced! 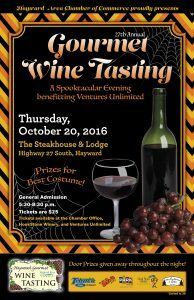 Tickets are currently on sale at the Hayward Area Chamber of Commerce and Ventures Unlimited. This year, Ventures Unlimited will be the Non-Profit organization that will receive all profits from the Silent Auction and raffles. These funds will be used for their Wellness Program. 2016 event details below (for reference only). 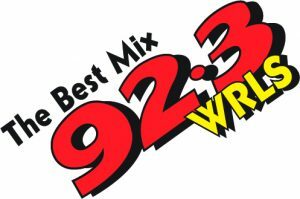 Participating organizations and businesses donate a decorated tree, wreath or other type of Christmas decoration to be auctioned off that evening, with all proceeds going to the charity of the donor’s choice. Doors open at 5 p.m., with the auction to begin at 6. Tickets on sale now for $15 each ($20 at the door), include admission and appetizers. A cash bar will be available. Tickets are available at Johnson Bank, Hayward Community Credit Union or the Hayward Area Chamber of Commerce. Timber Ford is also a sponsor. Area residents are urged to delay their Christmas tree purchase until they have a chance to view all the Festival of Trees entries. They may find one already decorated that is ready to be taken home.